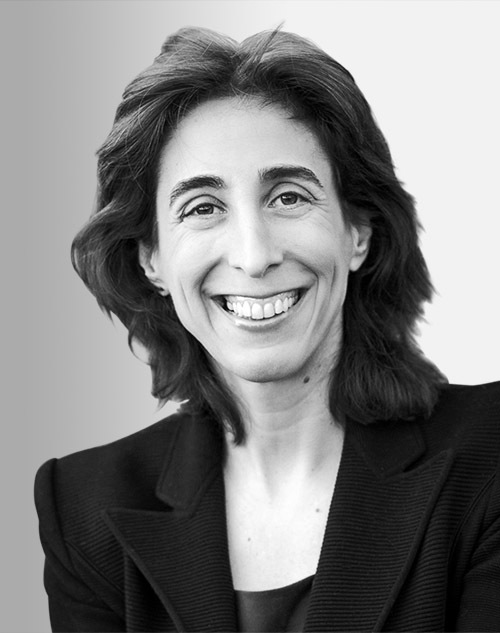 Jennifer Berrent is the chief operating officer at WeWork. She joined the company in 2014 as general counsel and later served as its chief culture officer. Currently, she develops operational infrastructure enabling the coworking space to scale globally and oversees several key teams. She has more than 20 years of business and legal experience, including being a partner at WilmerHale. She received a JD from New York University and a BS from the University of Pennsylvania.